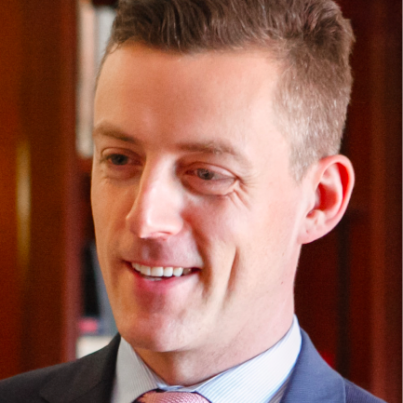 EMS-Healthcare is launching a pilot programme with Biogen and Quintiles which aims to reduce waiting times for an important treatment for patients suffering from relapsing remitting multiple sclerosis (RRMS). 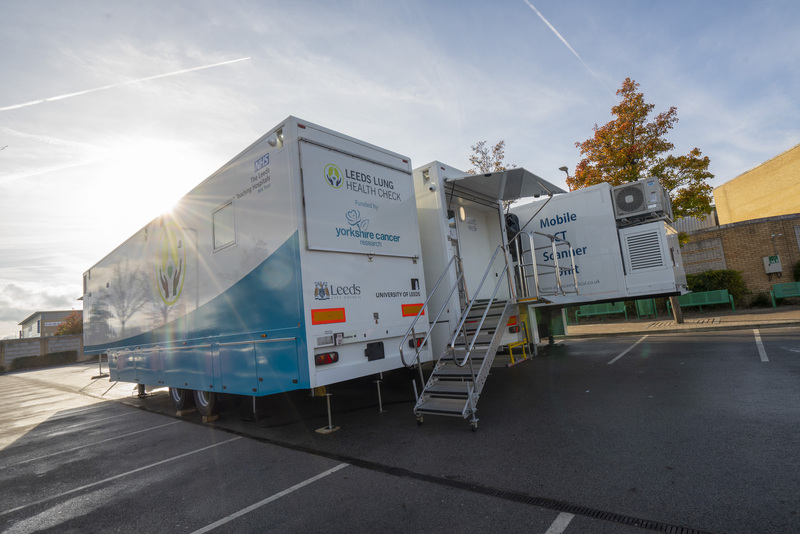 The programme involves a national UK tour of a mobile infusion unit designed to alleviate the capacity issues experienced by a number of NHS trusts. The tour starts at Plymouth Hospitals NHS Trust before travelling to a number of locations throughout the UK. A number of NHS trusts who have capacity issues are expected to take part in the pilot, treating up to 18 patients a day with IV infusions. Patients are required to receive the treatment every 28 days and therefore clinics will run on rotation across the different locations. 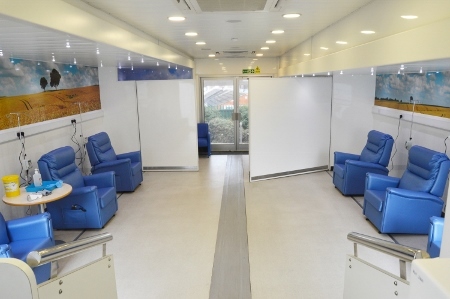 EMS-Healthcare specially fitted out its Voyager medical trailer for Biogen. It provides six infusion chairs for patients, a drug preparation area, and equipment for cold storage of drugs and sundries. 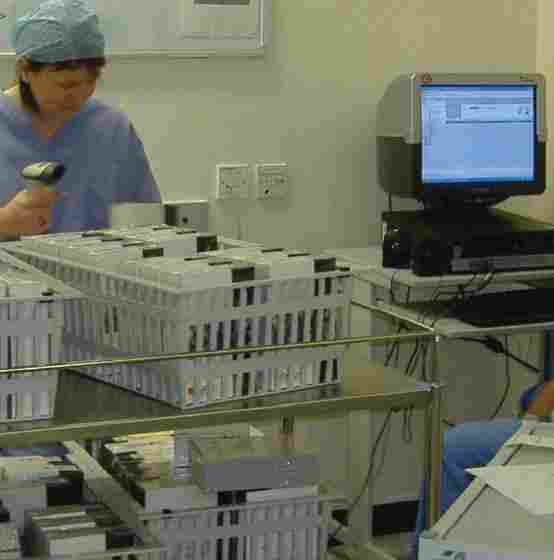 The facility is fully DDA compliant and meets strict NHS guidelines. The whole treatment cycle including checks, infusion and observation can take up to three hours and therefore it was essential that the unit was designed to be comfortable. Landscape murals appear throughout as a soothing contrast to the clinical white environment. Soft seating areas are available for patients waiting or being observed post infusion, along with refreshment facilities, reading materials, and free Wi-Fi. 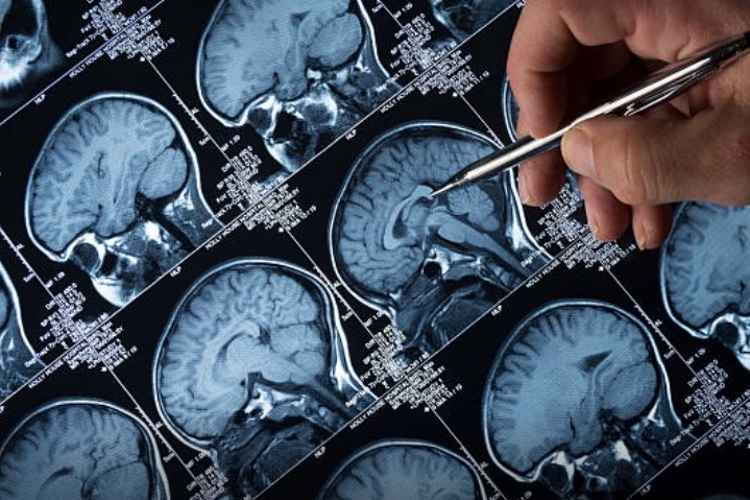 NHS MS services are stretched, with sometimes long waiting lists. 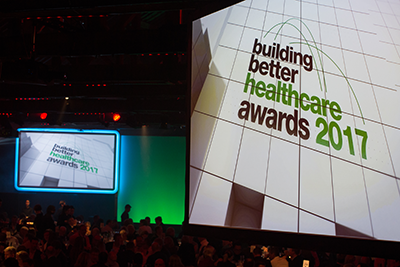 The patient support programme provided by Biogen in collaboration with Quintiles offers these trusts a flexible service so they can treat eligible patients who have been placed onto a waiting list as soon as possible to help control disease activity and delay disease progression. 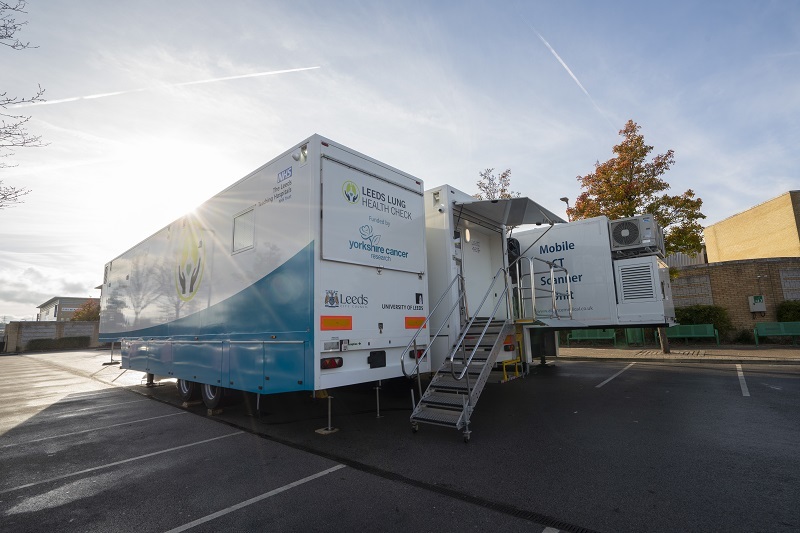 EMS-Healthcare was awarded the tender for the supply and management of the Mobile Infusion Unit in October 2015. Fiona Thomas, medical director at Biogen, said: “MS is a chronic and disabling disease with no known cure. We are committed to ensuring patients can receive access to their treatment when they need it.